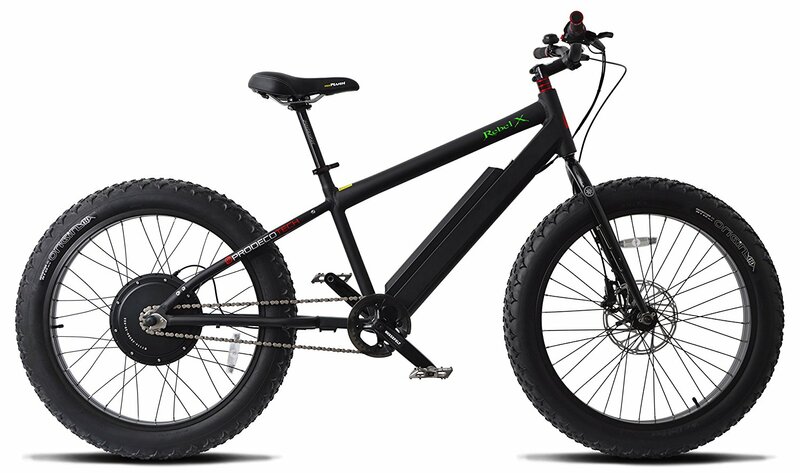 The Rebel X by ProdecoTech is easily one of the most anticipated eBikes waiting to hit the market. 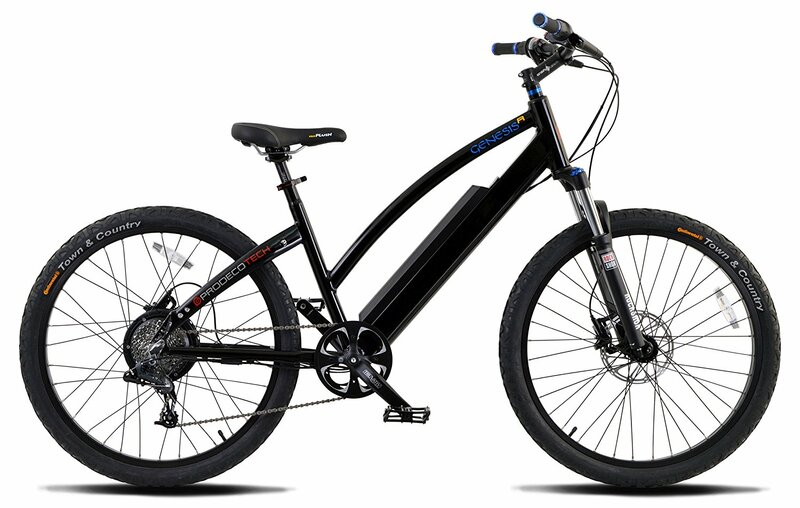 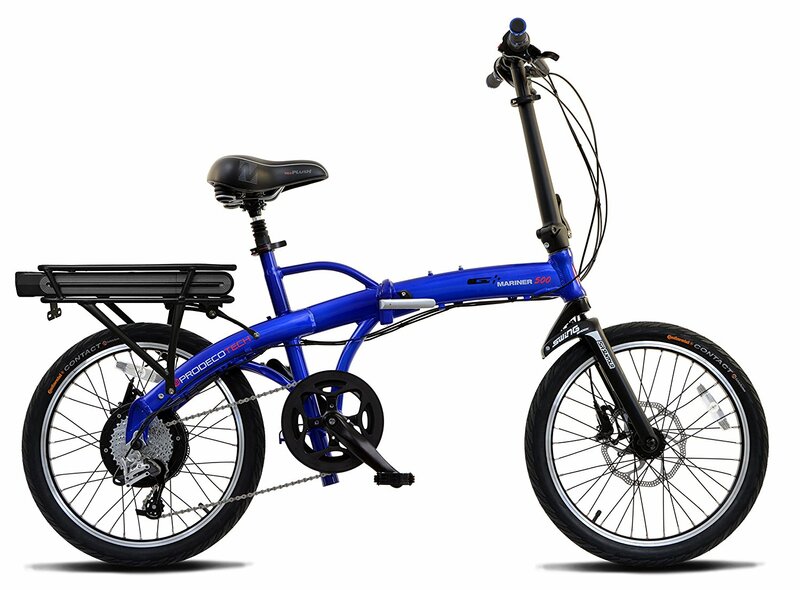 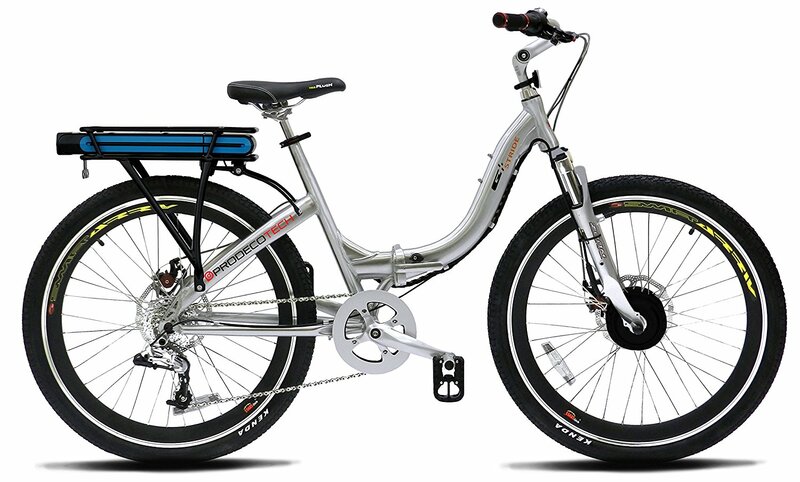 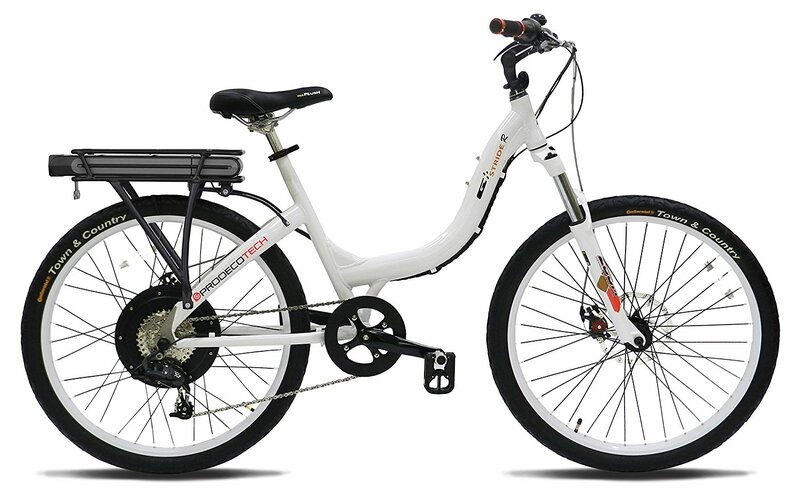 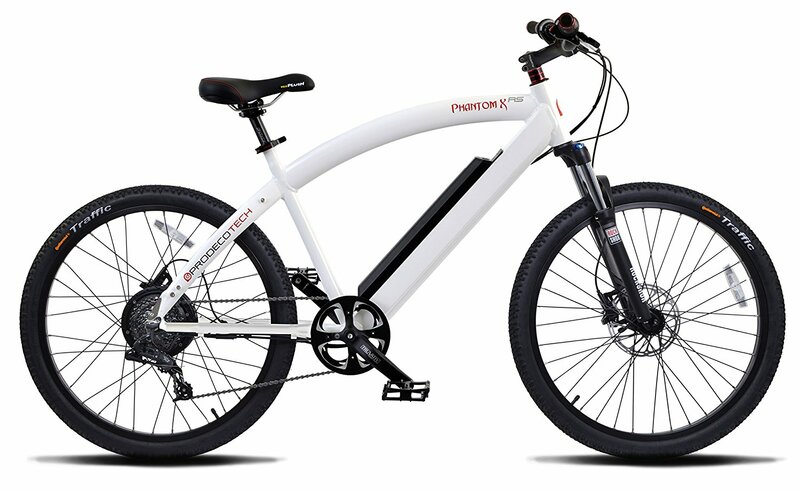 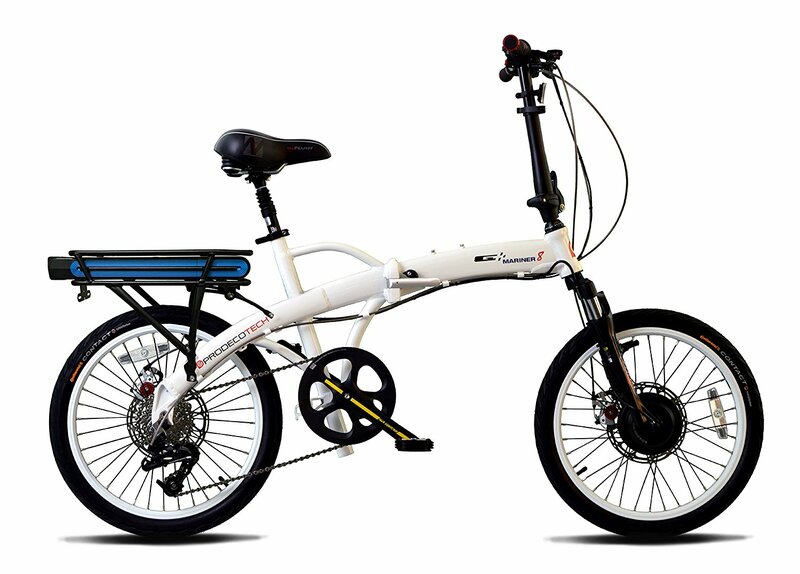 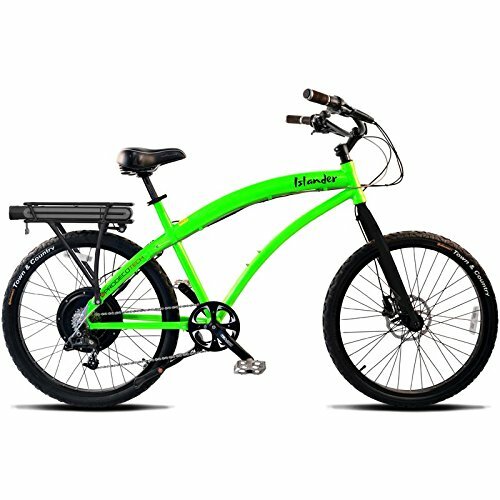 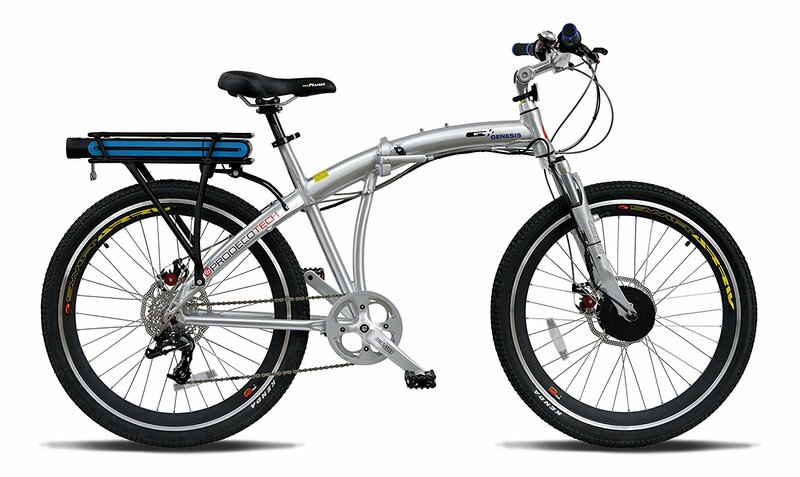 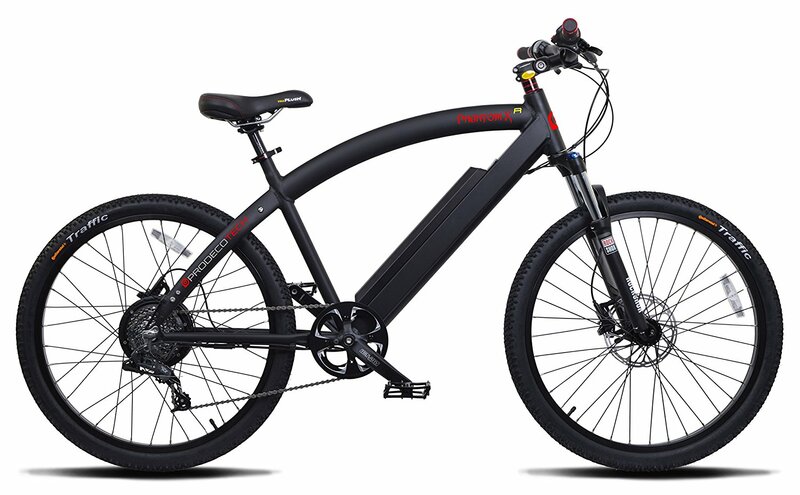 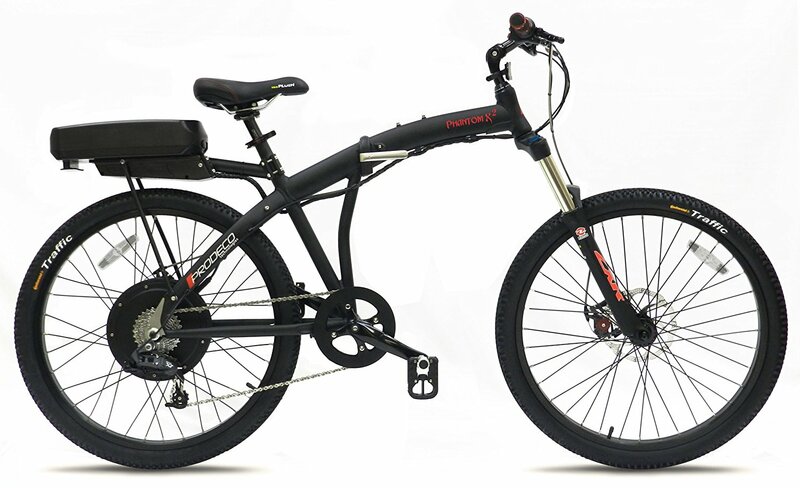 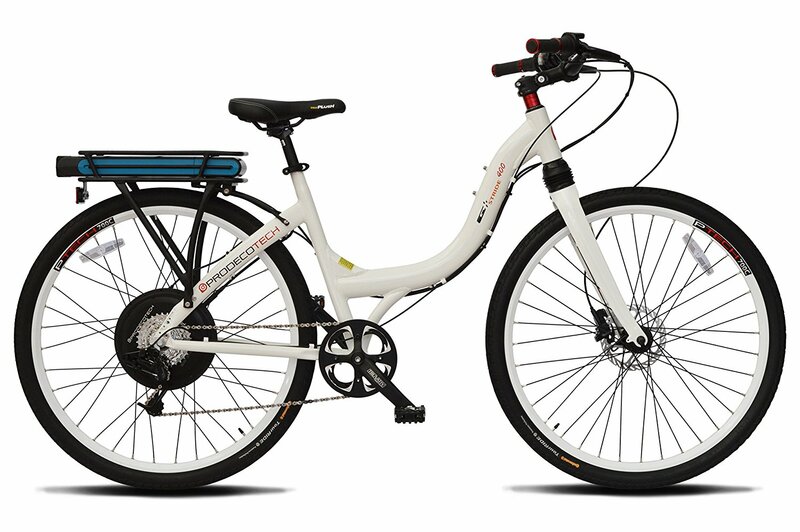 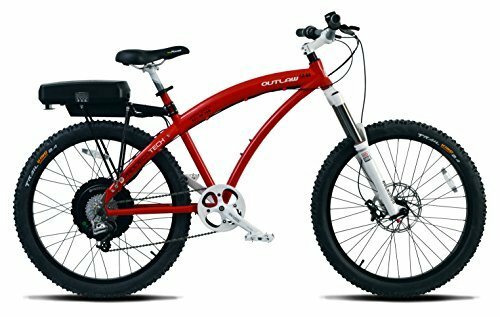 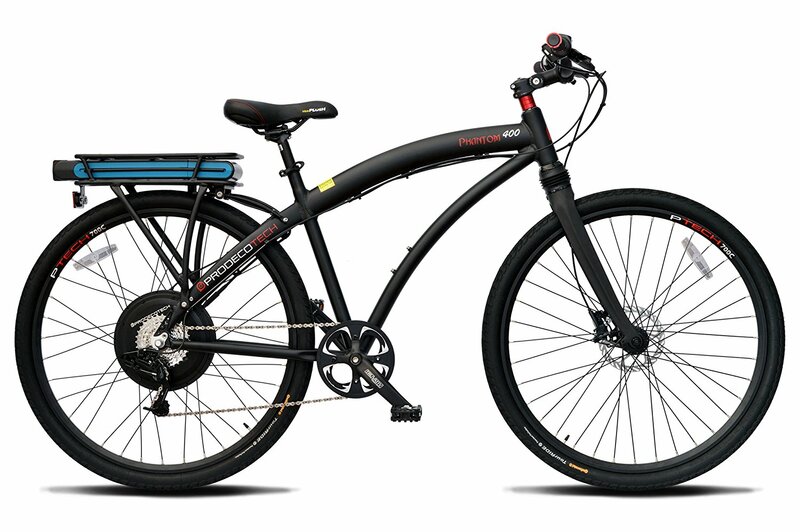 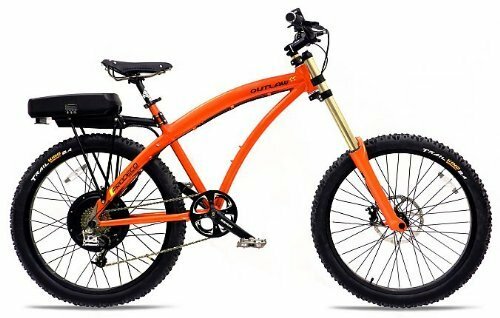 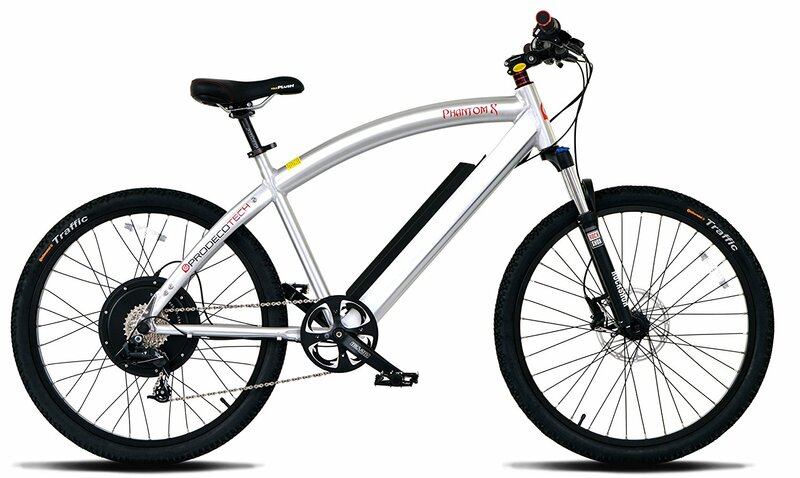 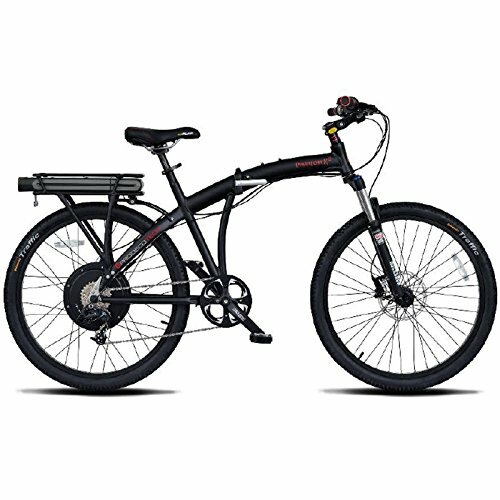 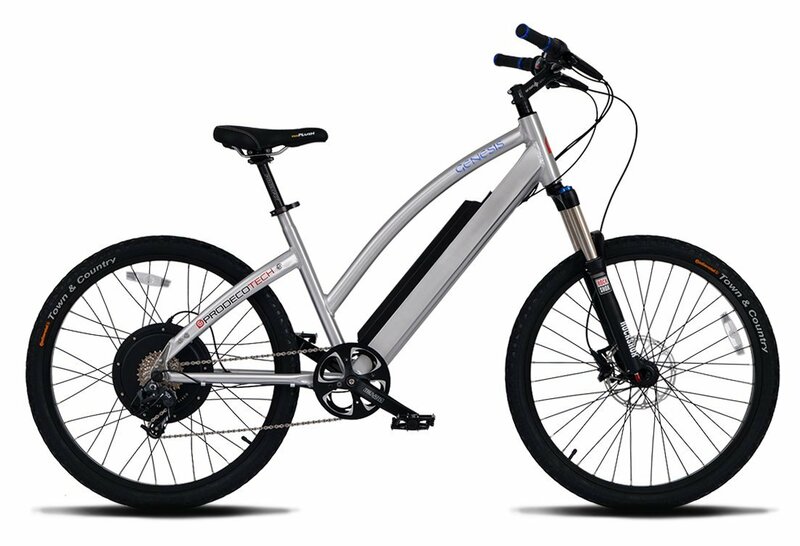 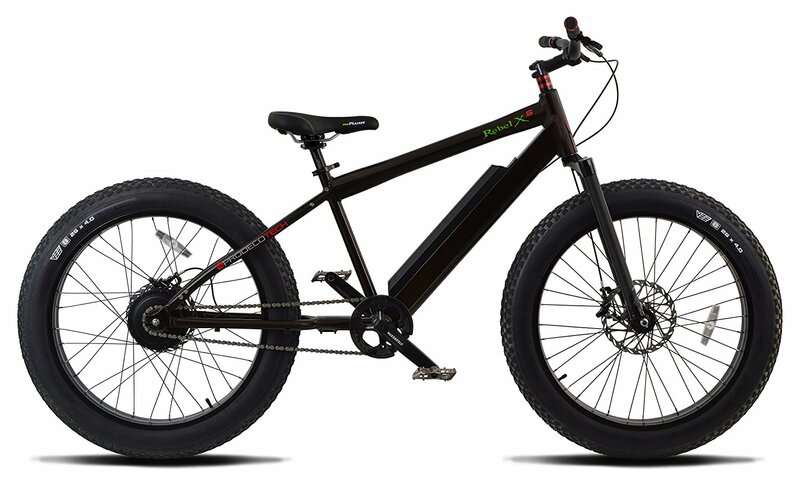 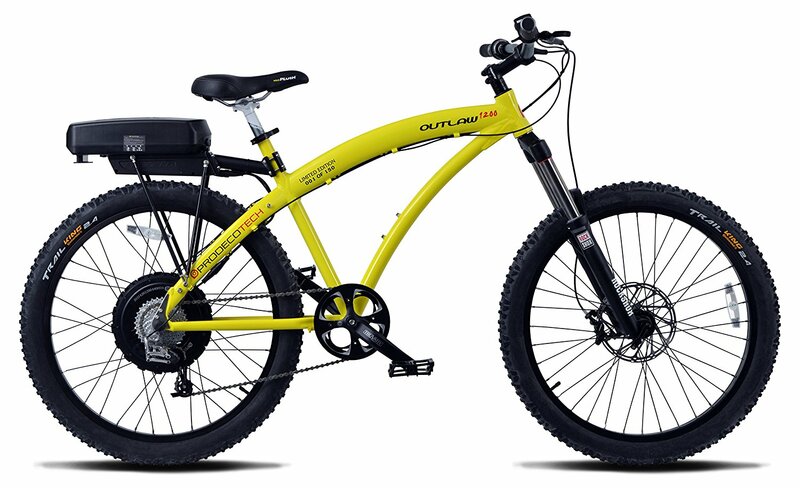 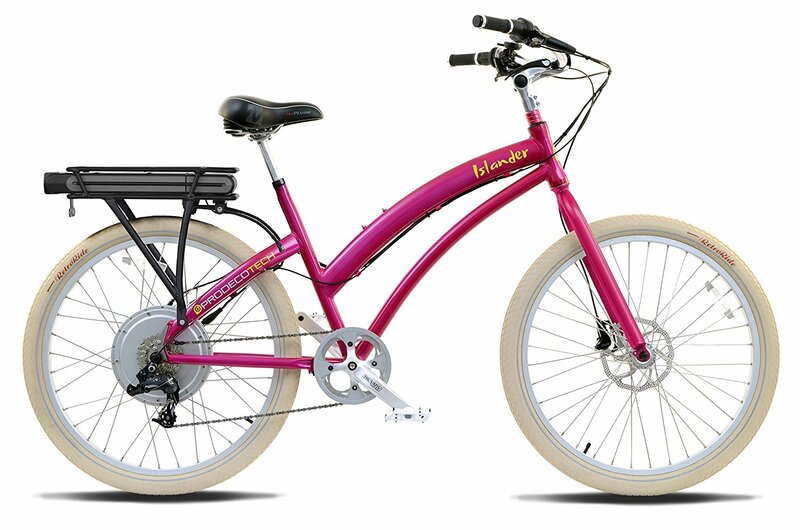 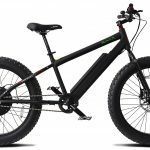 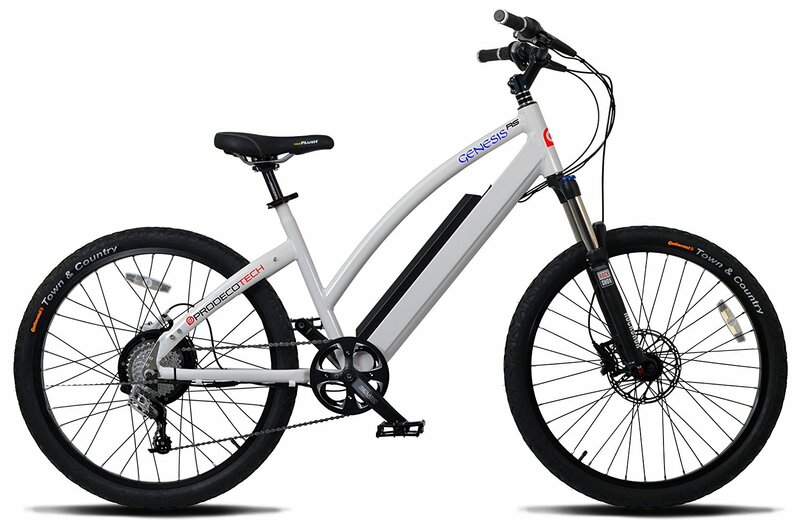 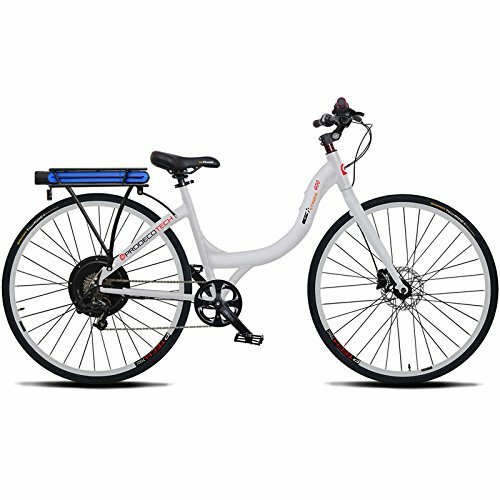 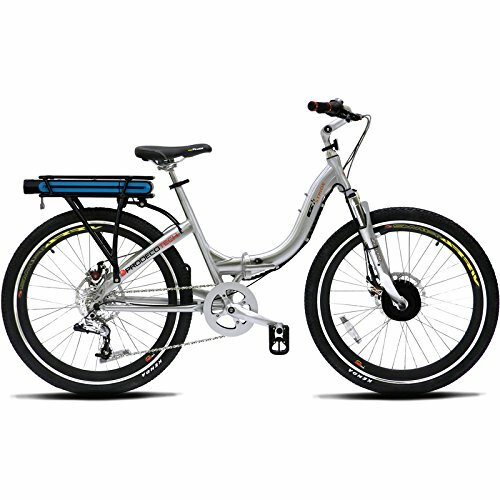 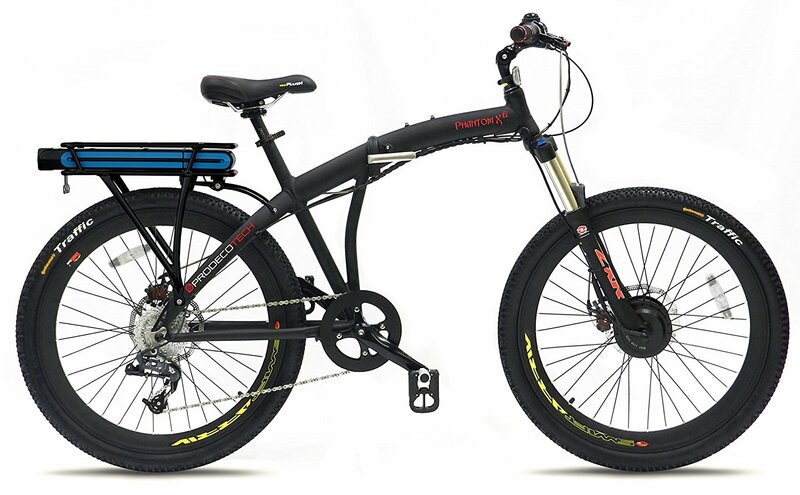 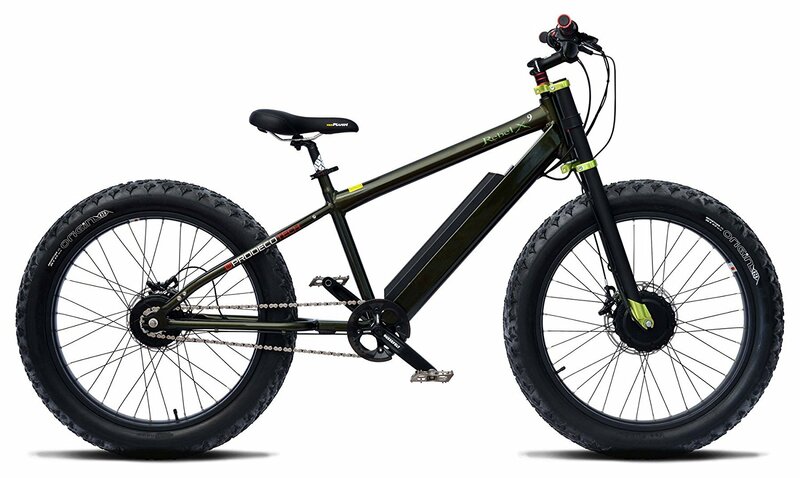 The eBike incorporates a fat tire frame with new battery system which is built into the downtube of the frame. 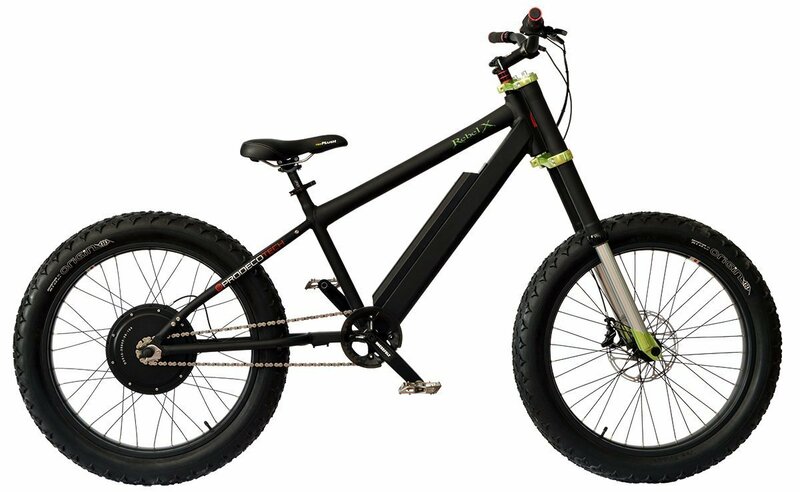 This new system offers increased water resistance which is perfect for the off-road environment. 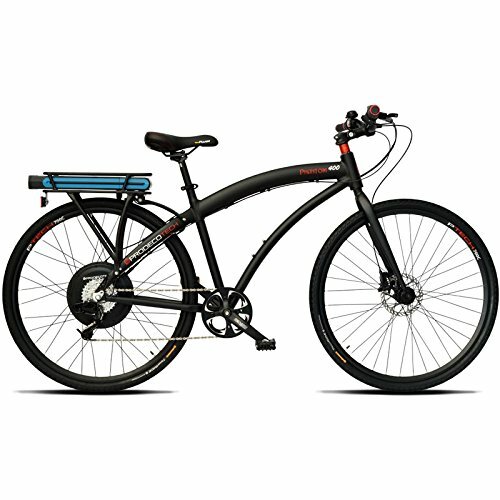 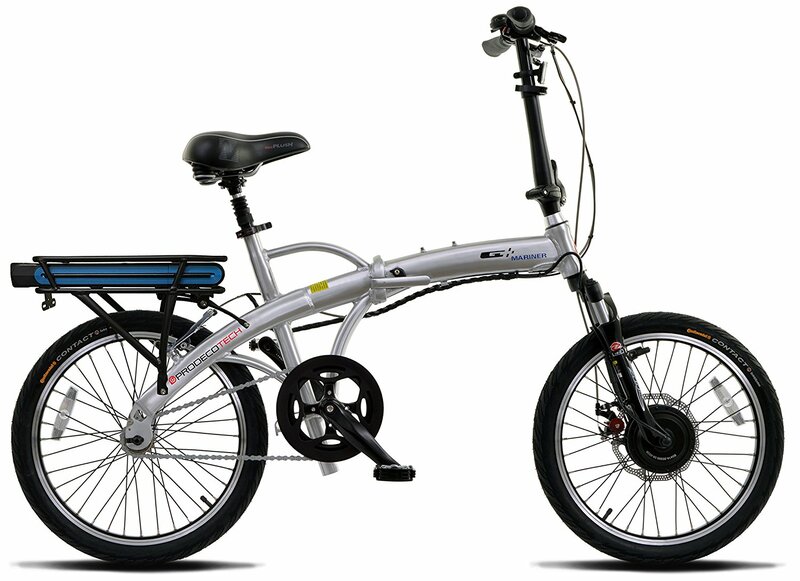 The Rebel XS uses the SRAM E-Matic 2 Speed Automatic Motor which is a pedal-assist system. 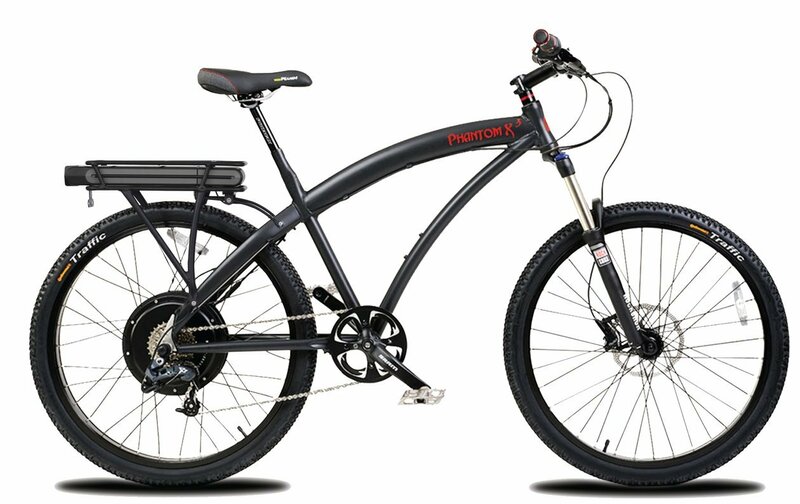 This bike has amazing braking performance with it’s SRAM Guide 4 Piston Hydraulic Disc Brakes.